Reunion Summer Blow-Out Special at $149 per person, per day! 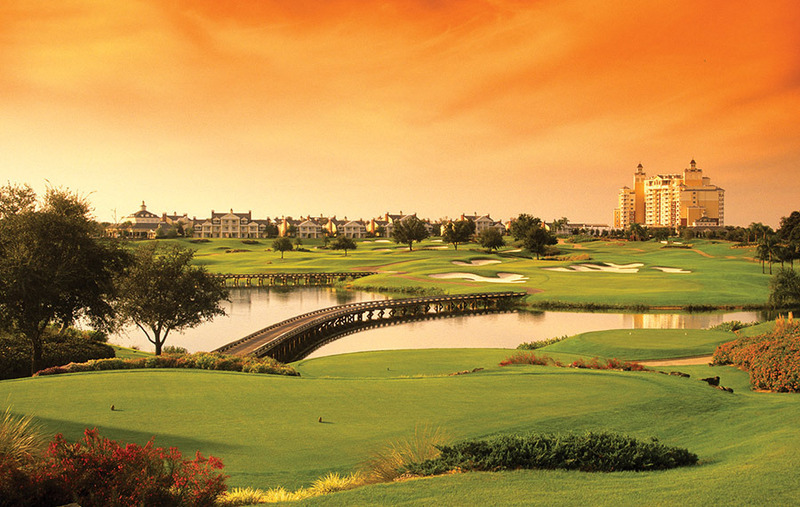 Stay & Play at three of the most renowned courses in Orlando designed by Palmer, Nicklaus and Watson! Our best Hot Deal yet for this AAA 4-Diamond Golf Resort! 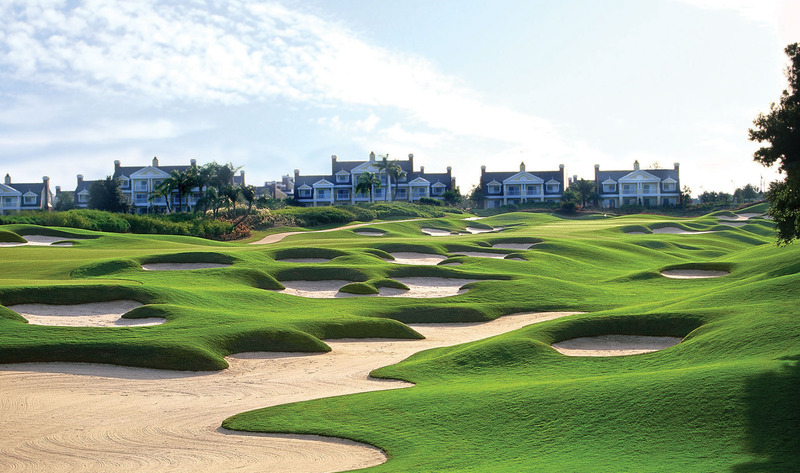 Enjoy upscale features of Reunion Resort and Club - the only private resort in North America with a stay & play package for 3 signature courses by Palmer, Watson, and Nicklaus. Golf all day with free replay rounds that can be booked same day. 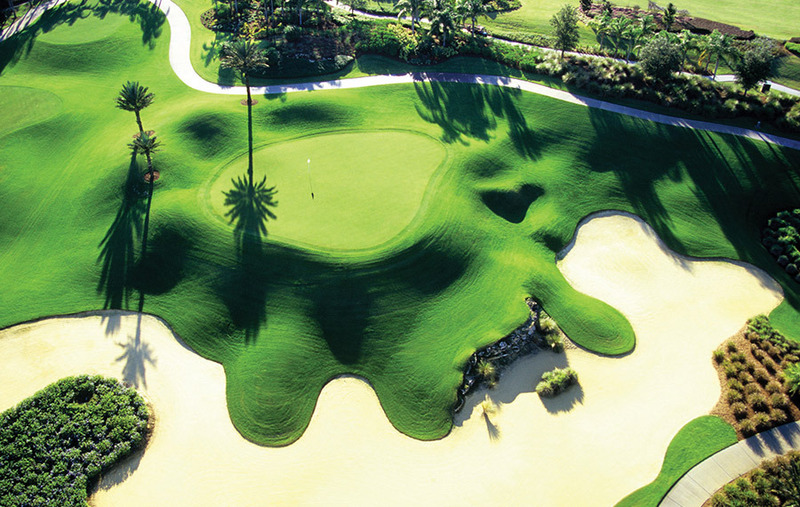 Take in the luxurious accommodations, award-winning restaurants, outstanding onsite golf, spa & fitness center, seven resort swimming pools, plus a 5-acre water park, and you will never be out of things to do on this great golf vacation! Per person price based on 4 golfers staying in a 3 Bedroom Classic Villa. Extra rounds may be added. This special Stay & Play at Reunion Resort & Club is available 7 days a week! Contact an Orlando Specialist for first-hand knowledge of the area & package details or to get a customized trip itinerary!